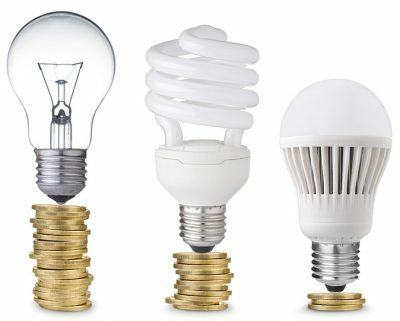 The light-emitting diode (LED) is one of today’s most energy-efficient and rapidly-developing lighting technologies. Quality LED light bulbs last longer, are more durable, and offer comparable or better light quality than other types of lighting. Check out the top 8 things you didn’t know about LEDs to learn more. What is A Light Emitting Diode (LED)?